Feedback is now being sought on a proposed new daily coach service operating between Taree and Coffs Harbour, and return. The Member for Oxley, Melinda Pavey, said a six month trial service, operated by NSW TrainLink, would leave Taree at 7am and arrive in Coffs Harbour at 10.55am. “Stops along the Mid North Coast will include Port Macquarie, Kempsey, Frederickton, Macksville, Nambucca Heads and Urunga. “The return service would then depart Coffs Harbour at 4pm to arrive in Taree at 7.55pm. 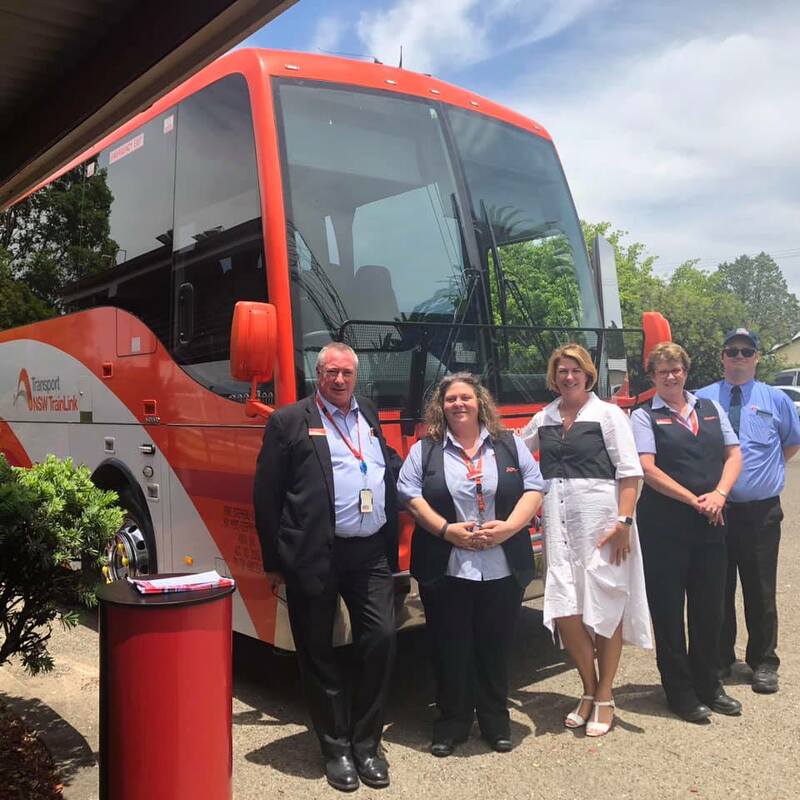 “The service we are proposing will benefit customers who would like to use public transport – be it for work, business, medical appointments, shopping or to visit family and friends in a modern, accessible coach,” Mrs Pavey said.